Pioneers in the industry, we offer ptfe/pfa lined instrument tee, ptfe lined unequal tee and ptfe lined equal tee from India. 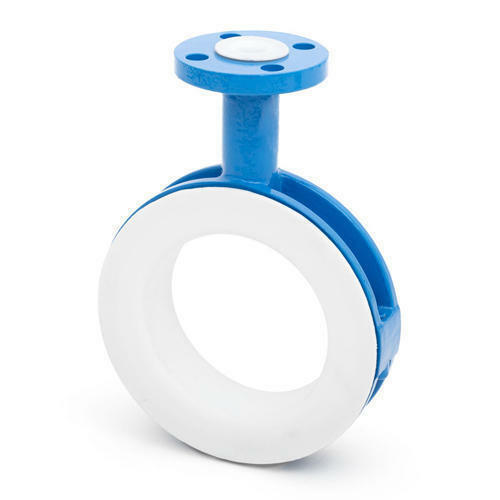 PTFE/PFA Lined Instrument Tee offered is available in material type options of stainless steel, duplex steel and others. 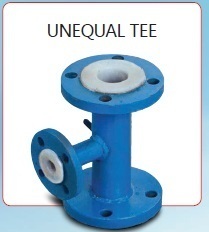 Available in size options of 1/8" to 96"
Unequal Tee offered can be made available as per industry standards of EN, ASTM, DIN, BS, JIS and others. 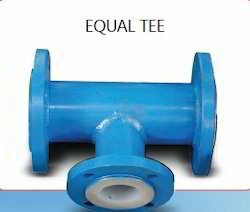 PTFE Lined Equal Tee offered is available in quality stainless steel grades of AISI 304, 316, 304L, 316L.